Imagine gaining insights, resolving your issues, and releasing stress, anxiety and pain by learning to listen to your own body! This while resting comfortably (clothes on) on a massage table, experiencing nurturing body-work, imagery and empowering support. 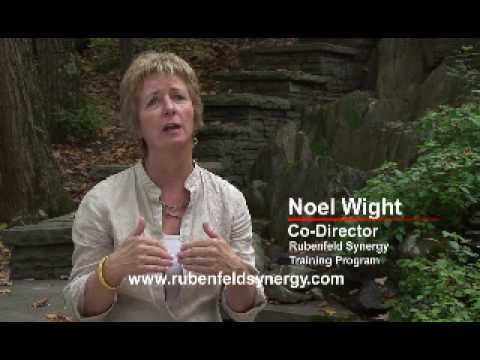 Through Rubenfeld Synergy, I guide my clients in their journey as they learn connection to a deep and satisfying sense of themselves. http://www.rubenfeldsynergy.com/ For over 40 years practitioners and clients of the Rubenfeld Synergy Method® (RSM) have learned to listen to the wisdom of the body through touch and talk. A body-integrated therapy offering pathways to deep emotions, connections and self-awareness, RSM uses the power of touch to tap the inner resources necessary for healing. Experience how a listening hand can help you get in touch with your bodymind.